A company’s communications solution is vital to its productivity. You need the ability to connect with others and share information in a variety of ways. SOS offers a series of business and corporate phone systems and solutions to help our clients improve how they communicate. 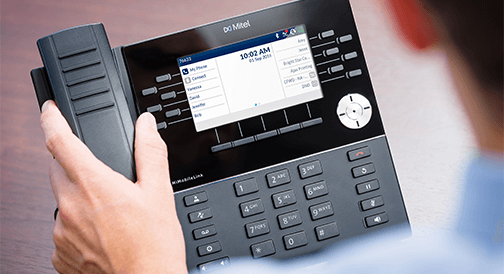 With our business phone systems and other equipment, applications and services, we can help you construct a communications solution that meets your specific business demands.